I am so excited! 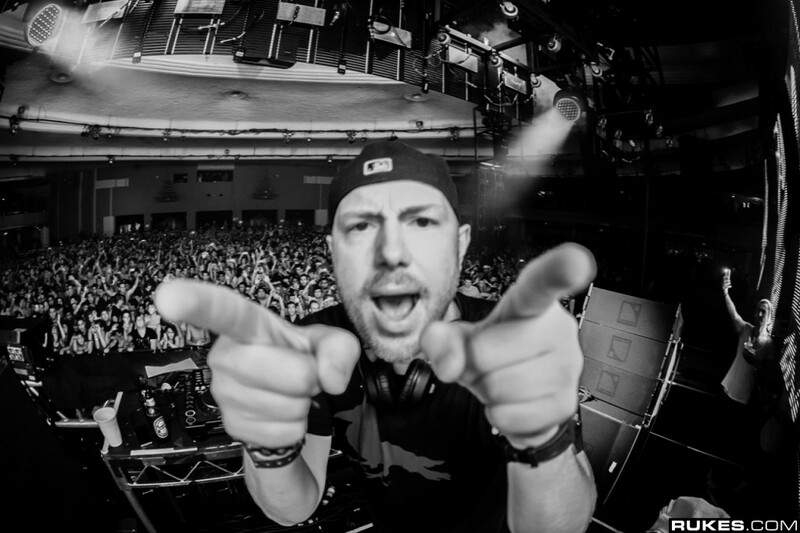 The man, the myth, the legend known to us as Eric Prydz has given us an amazing surprise on this normal Wednesday afternoon. He has put out his long awaited EP on Soundcloud! The five tracks titled “Axis,” “Backdraft,” “Orgins,” & “Mija.” Check out the EP right now!